Newer version of Firefox added lot of new features like redesigned home tab and reset Firefox to quickly fix web browser issues. It has also added new style for display of images on dark background color window with center alignment. New Firefox browser show (top level domain) images with predefined default style of dark background as against usual white background. While browsing if you right click on image, then click view image option – specific image will open in dark background window with image aligned in center as against usual left positioning. While this looks glossy, such makeover is not liked by many users (who still prefer default image alignment on good old white background). 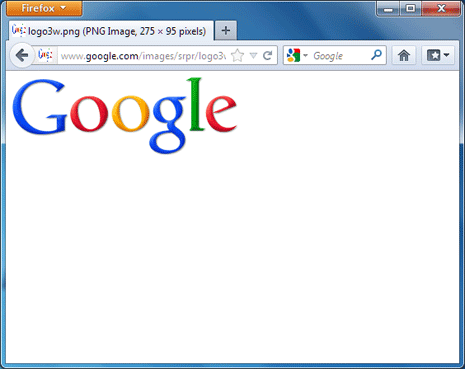 As of now only way to fix this problem is using Old Default Image Style Firefox plugin. This plugin reverts back image style changes and restores old white background style settings. 1. 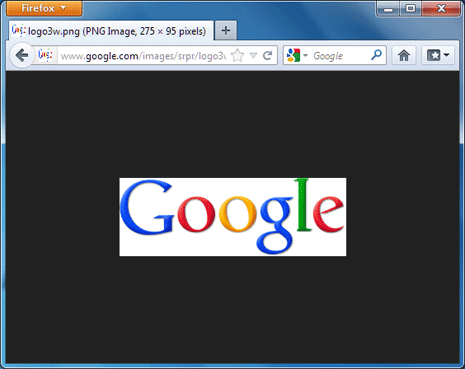 Open Firefox browser and download Old Default Image Style plugin. Once you download and install this plugin – it will automatically apply changes without you having to restart Firefox browser. 2. Besides restoring old image style, it also provide more options to customize image window background color and image alignment. Click Firefox button, click Addons option and then goto Extension tab. Now click Options button next to “Old Default Image Style”. Here you can enter custom color code in box next to “Custom Background Color’. There is also option to center align images by checking ‘center image’ option. Images will show in default alignment when this option is not checked (no tick).